It is the source of all true art and science.”~ Albert EinsteinRegisterFor most of human history we’ve been trying to comprehend who we are through the lens of spiritual traditions. Then the Age of Enlightenment ushered in science, giving us a powerful new way to look at ourselves. New disciplines such as cognitive neuroscience, evolutionary psychology, quantum physics and genetics are delivering fascinating findings, redefining our view of reality and human nature. At the same time there is a new conversation emerging in spirituality. We are challenging the traditional view of spirituality as esoteric, transcendent and removed from daily life. Understanding our humanity, the very essence of who we are and how we live our lives, is one of the deepest mysteries and biggest challenges. As we move into this exploration, what emerges is a completely new relationship to our spiritual life and to our idea of what an integrated human being might look like. Embracing our humanness means including our limitations and shortcomings as well as our unlimited potential, our suffering as well as our wholeness. When our heart opens to all of it, the truth of who we are begins to shine. The spiritual search is over. There is no refuge but this moment. We become lovers of what is. 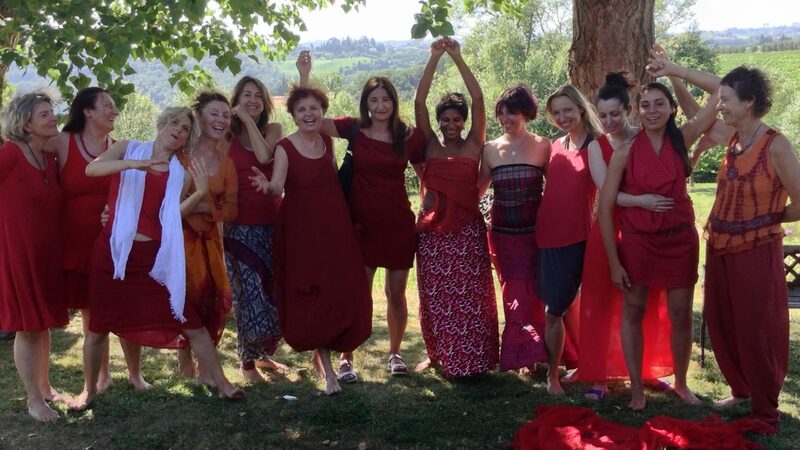 Join us for five days contemplating and celebrating our humanity! Room reservations should be made through the Dolce Hayes Mansion’s website for discounted room rates. 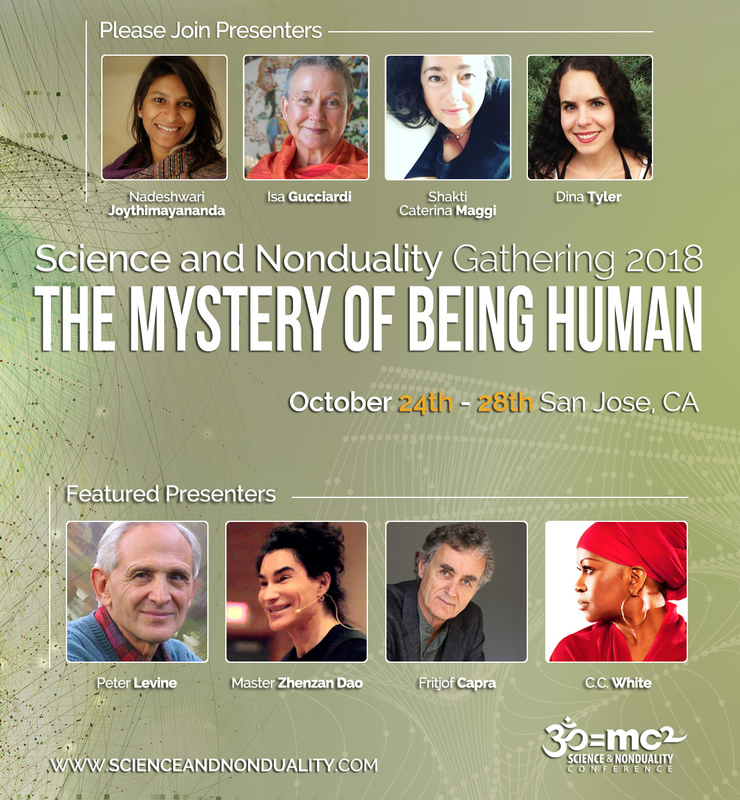 To make reservation by phone : please do not call the hotel local number -Instead call the main reservations line +1 866-981-3300 -Press (Option 2 attending a meeting or event) – Tell them immediately you want to book a room for The Science and Nonduality conference( Not SAND). Adjustments to your reservation can be made through the website reservation link for the hotel. Please contact directly Dolce Hayes Mansion for any room or hotel related questions. Rooms sell out quickly at the Dolce Hayes Mansion, please book your accommodations early there is a 3 day minimum stay. For more detailed information on the hotel and locations near by click here. Contact the hotel for any room or hotel related questions.